North Reddish Park is the largest formal Park in the North Reddish area. It’s a great park for all those with a sporting interest with its football pitches, bowling greens and multi-use games area. 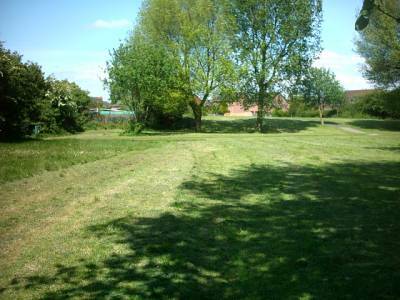 It is also a fantastic place to spend some time relaxing in the green open space. The park has a real community feel, which has been encouraged by the Friends of North Reddish Park and Poets Corner Action Group. The group have worked tirelessly to create a park that is safe, vibrant, respected and loved by the local community.